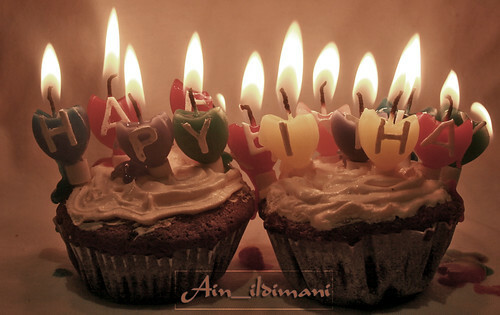 ۩♥Happy Birthday To ME۩♥, originally uploaded by ♥ain♥ildimani♥. Happy Birthday to wolfhoundx2! and Happy belated Birthday to organic_chemist! Many Blessings to you both!